Two decades back, an intelligent cleaning robot was a tall order. And a century ago a machine as big as a motorized street sweeper was a ‘yet-to-beaccepted’ concept. 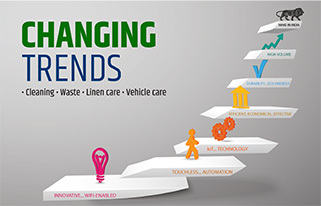 Cleaning machines have been evolving over the years but real time innovations have surfaced with the need to customize for various applications; more so since 2000. 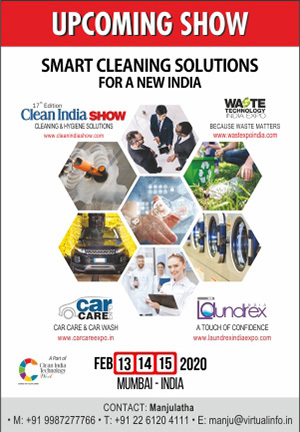 Clean India Journal takes a quick walk down the historic lane and captures some of the latest innovations added to cleaning machines, specially for Indian consumers. Between 1911 and the 1960s almost all the basic cleaning machines had hit the market and had become a way of life in many parts of the globe… In India, mechanized cleaning still faces competition from a humble broom! The first half of 1800 saw the railways making waves and it was around the same time mechanized cleaning surfaced with C.S. Bishop getting the patent for the first street sweeper in the 1840s. 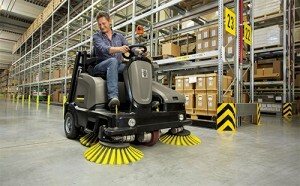 Who ever thought that all sorts of picking devices attached to regular vehicles would evolve into the mighty and majestic road sweepers of today. Between 1911 and the 1960s almost all the basic cleaning machines had hit the market and had become a way of life in many parts of the globe. 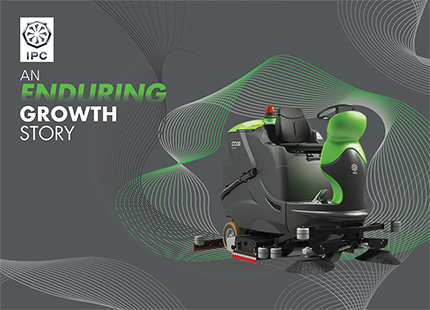 Cleaning machines made way into India in the 1980s and it took over two decades to make an impact on the consumers. Even though today, most of the cleaning machines have been adapted in core applications, mechanized cleaning still faces competition from a humble broom! Interestingly, the broom is a national symbol of a massive cleaning movement in India. Speaking of brooms, which besides being widely used as a manual cleaning tool, innovatively had found a place in a contraption used for street cleaning. The rotating wheel of old-fashioned brooms trailing behind a van gave a whole new meaning to road sweeping. (Figure 1). 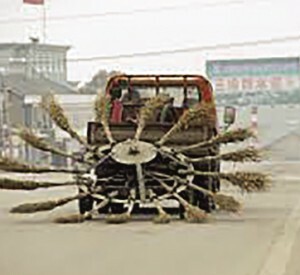 What seems like a sci-fi creation of yesteryears, the broomstick sweeper is actually a well-designed machine that was used to sweep the streets of China for several years. It was a simple machine with about 16 broomsticks attached to an iron wheel on the back of a vehicle. It rotated at high speed and the fan of the sweepers captured dust, dirt and debris along the way. An innovative and cost effective solution in that period, required just straw brooms replacement periodically. 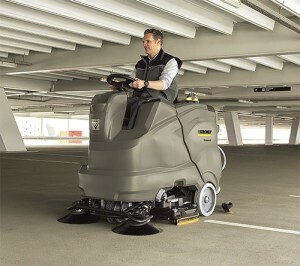 There were a lot of innovations, alterations and modifications along the way… Floor cleaning machines in many cases saw technological advancements much after the 1980s. Right from the consumption of water, chemicals usage, running time, brush size, speed, area coverage, filtration, cleaning quality… and so on, were developed in keeping with user requirements. 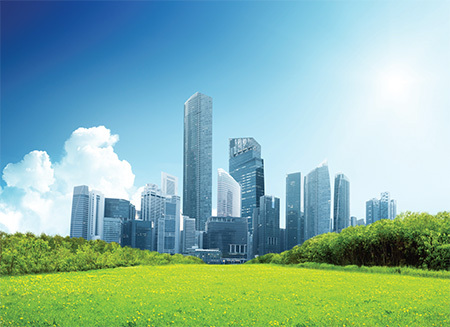 Quoting from a white paper, “more than 50% of heavy metals and other serious pollutants are attached to particles that are 60 microns in size and smaller, even though particles of this size compose a relatively insignificant amount of the total weight and volume of a typical sweeper’s hopper load.